XLT trim. CARFAX 1-Owner, ONLY 32,120 Miles! 4WD, Aluminum Wheels, DARK CHARCOAL, MONOTONE CLOTH FRONT L... iPod/MP3 Input, Satellite Radio, Running Boards, P245/65HR17 ALL-TERRAIN BSW TIRES, CLASS III/IV TRAILER TOW SEE MORE! Running Boards, Satellite Radio, iPod/MP3 Input. receiver, 7-pin connector, (DIO), 4-way manual seats, manual driver lumbar, 2-way adjustable head restraints, (STD), (STD). MP3 Player, Keyless Entry, Privacy Glass, Child Safety Locks, Steering Wheel Controls, Rear Parking Aid, Electronic Stability Control. Edmunds.com's review says "Handling is surefooted and the ride is almost luxury-car plush.". 5 Star Driver Front Crash Rating. 5 Star Driver Side Crash Rating. Pricing analysis performed on 9/15/2018. Please confirm the accuracy of the included equipment by calling us prior to purchase. 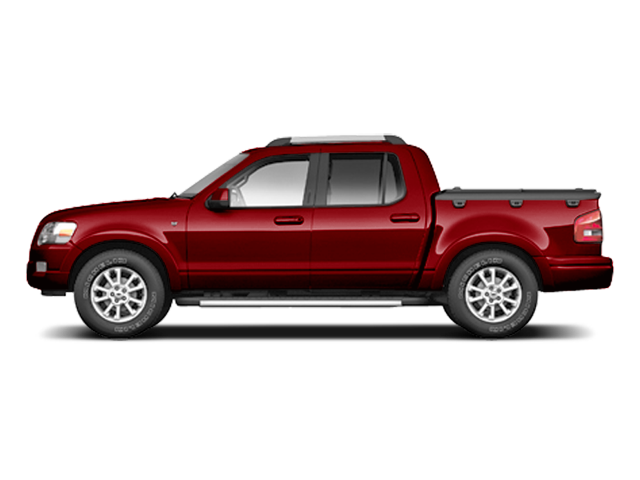 Hello, I would like more information about the 2010 Ford Explorer Sport Trac, stock# T16372. Hello, I would like to see more pictures of the 2010 Ford Explorer Sport Trac, stock# T16372.